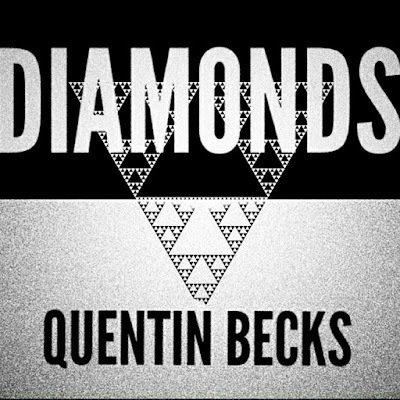 WeStayChill: Quentin Becks - "Diamonds"
Back in March, Quentin Becks released a Lil Wayne-inspired track titled "Why Me?" and now the Chicago-native is back, fully focused in album mode. 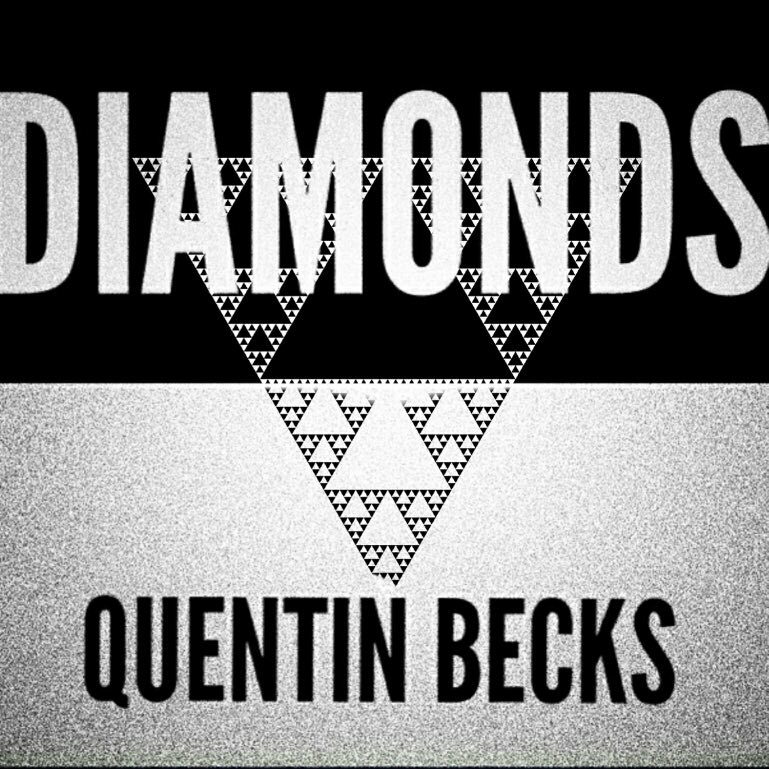 His upcoming project is set to be titled "Made In His Image," and to get things started, Quentin releases it's first single, "Diamonds." Check out the self-produced record below and be sure to circle back in a couple weeks for the visual and the album in full!